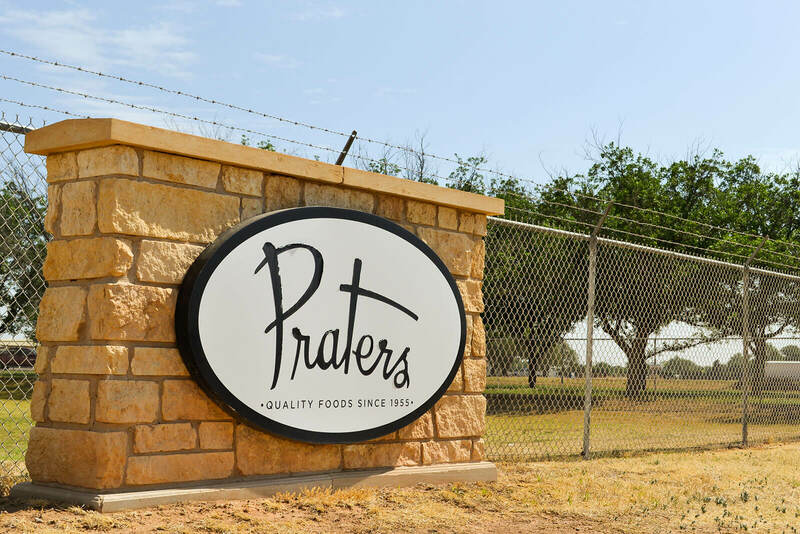 At Praters Foods, we are always looking for passionate, hard-working team members to fill a variety of functions. Opportunities range from operational team members, Quality Assurance, Maintenance, and Supervisor roles. For additional questions or employment opportunities, please call us or look online.